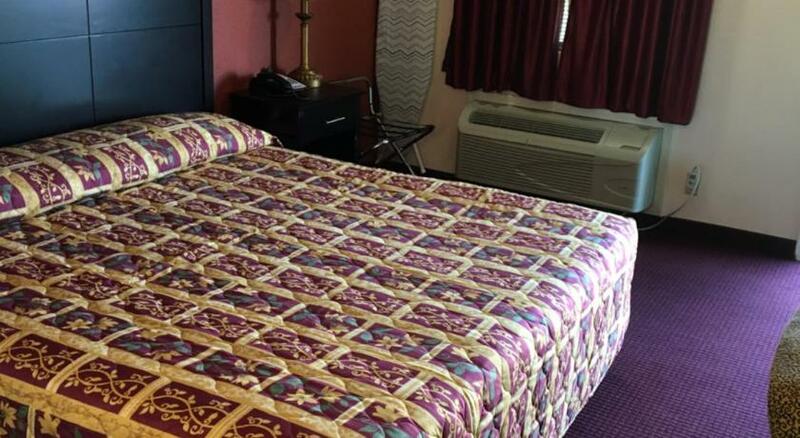 A refreshing outdoor pool, in-room Wi-Fi and Highway 71 location entice our guests to the Ozark Inn. 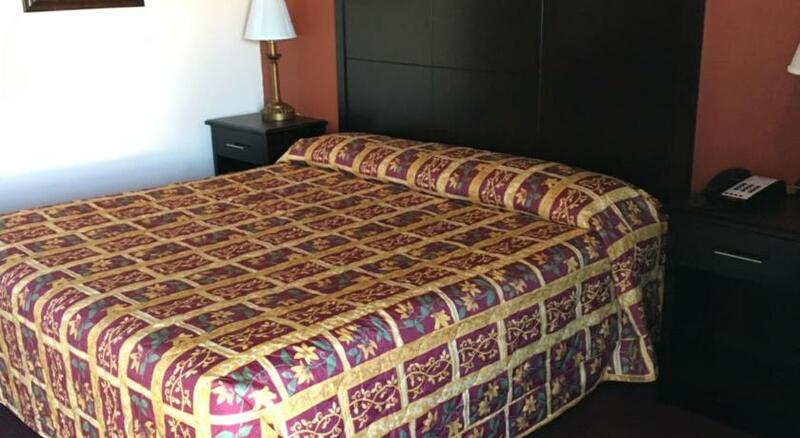 Microwaves, mini-fridges, coffeemakers, Wi-Fi, cable TV and limited room service are featured in all 35 rooms of the one-level Ozark Inn. Continental breakfast is served daily. Parking is free, and the front desk is staffed around the clock. 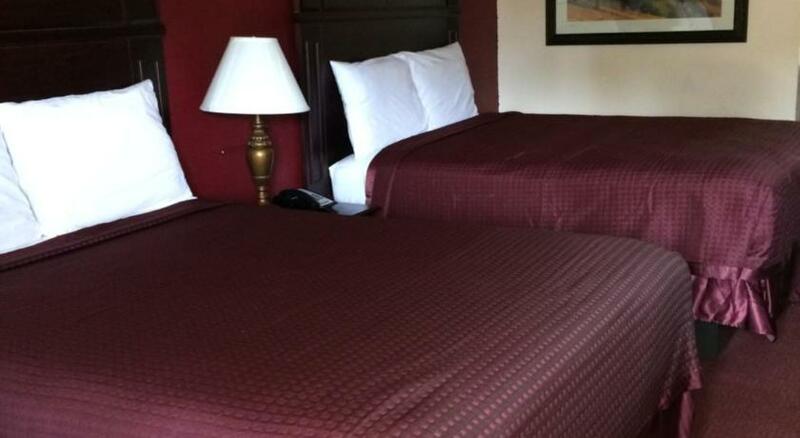 Ozark Inn is off Highway 71, less than two miles southwest of downtown Mena. Follow the Pig Trail, less than one hour north, for a stunning ride through the Ozark Mountains. Queen Wihelmina State Park is 14 miles away. 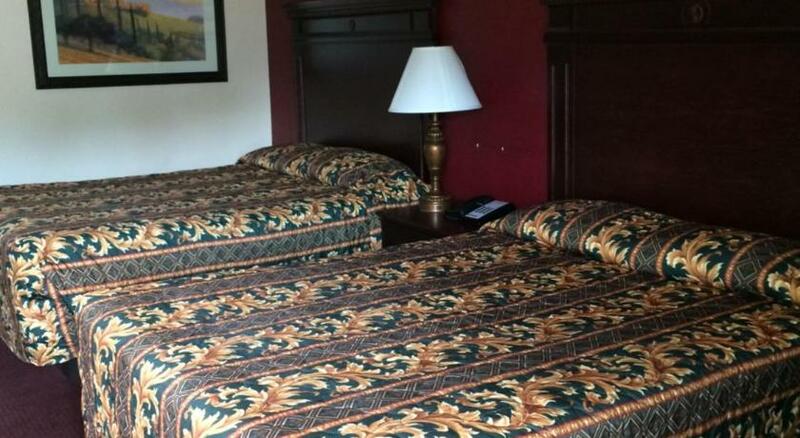 The hotel is 20 miles west of Ouachita National Forest and 82 miles south of Fort Smith Regional Airport. 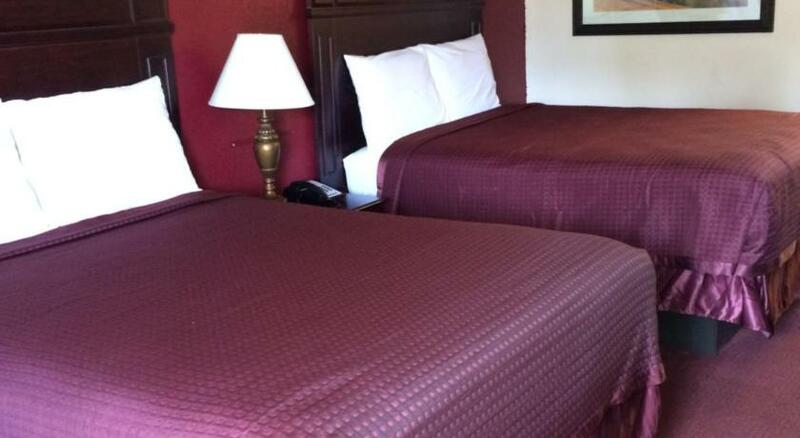 our guests at Ozark Inn enjoy in-room conveniences like Wi-Fi and an Ozark Mountain perch near the Pig Trail.